The Ruby Obsession palette contains glistening rubies inspire this striking yet wearable palette with 5 vibrant duo-chrome shimmers, and 4 creamy matte shadows. It contains a pretty blush pink and soft peach, deep reds and hot fuchsia. The Topaz Obsession palette is infused with hues of gold, brown and amber to evoke the aesthetic of precious topaz. Perfect for creating a rich, sophisticated look, it consists of 4 duo-chrome shimmers and 5 creamy matte shadows. 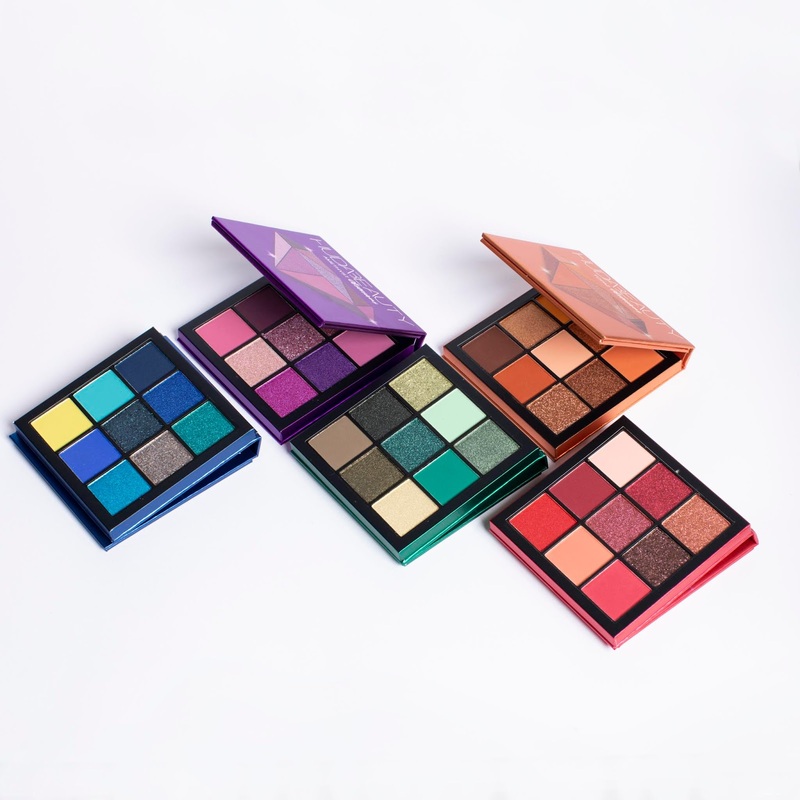 The Amethyst Obsession palette brings bold femininity to your make-up collection with this amethyst-inspired palette and a collection of 6 duo-chrome shimmers and 3 creamy matte shadows. The shades range from moody mauve and violet to barely-there pink, so you can create a look to suit your mood. In The Emerald Obsession palette green is the new black! Think contemporary mint and olive or opt for timelessly glamourous emerald and look-at-me peacock green. Take your look to the next level with these 6 duo-chrome shimmers and 3 mattes. The Sapphire Obsessions Palette is full of brilliant blues and vivid turquoises, as well as shining silver and zesty yellow from this bold and beautiful palette. 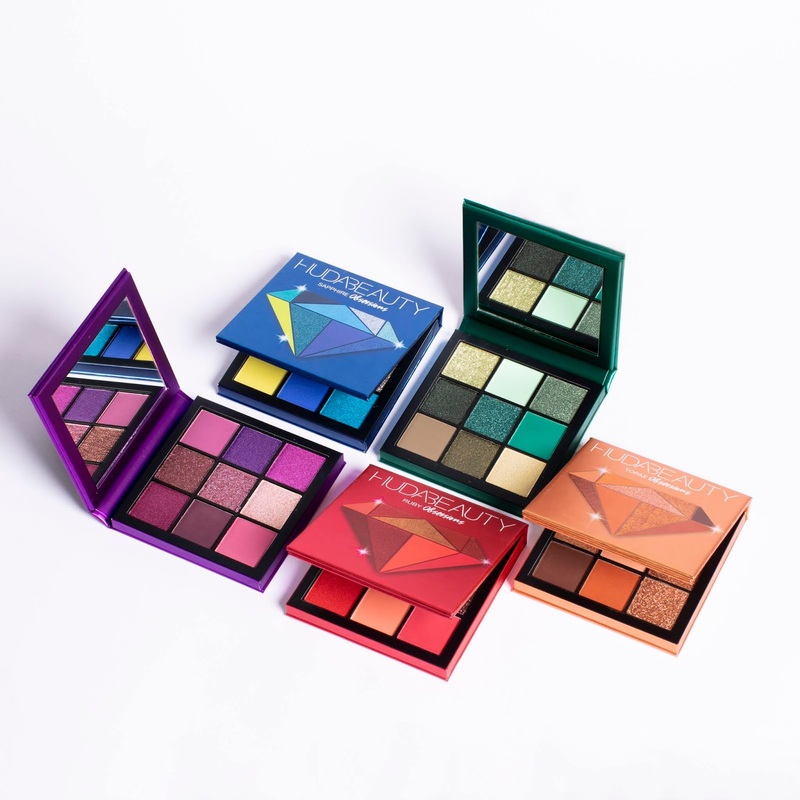 In the past, I heard from a couple of people that the old formula of the Obsession Palettes wasn't that great compared to this one. I never had another Obsession Palette so I can't say anything but the quality and pigmentation of these palettes is insane. They worked the best for me when I didn't set my make up base. To be honest I had some troubles with the Ruby Obsession Palette when I did set my base since the colors appear more pinkish then. 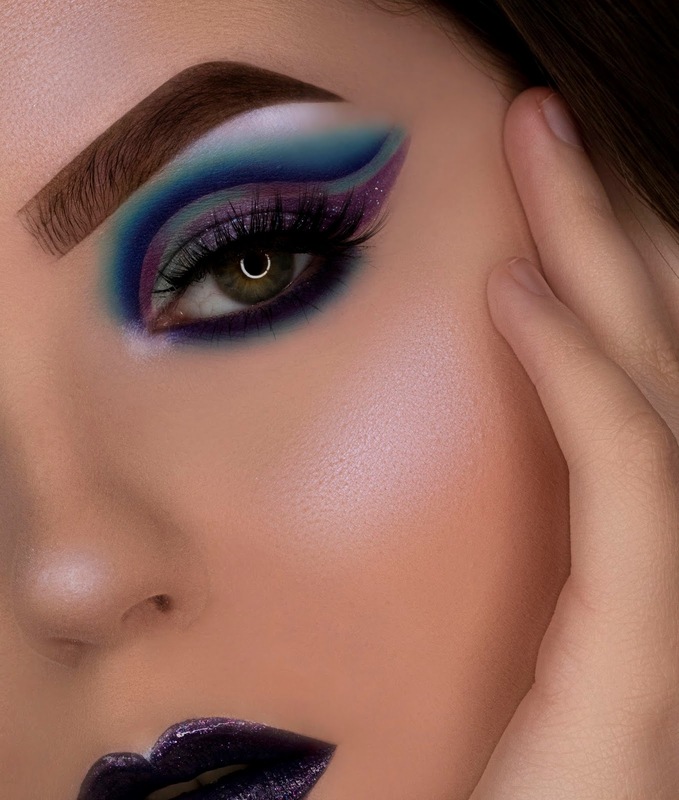 I created this Make Up with the Sapphire and Amethyst Obsessions Palette. 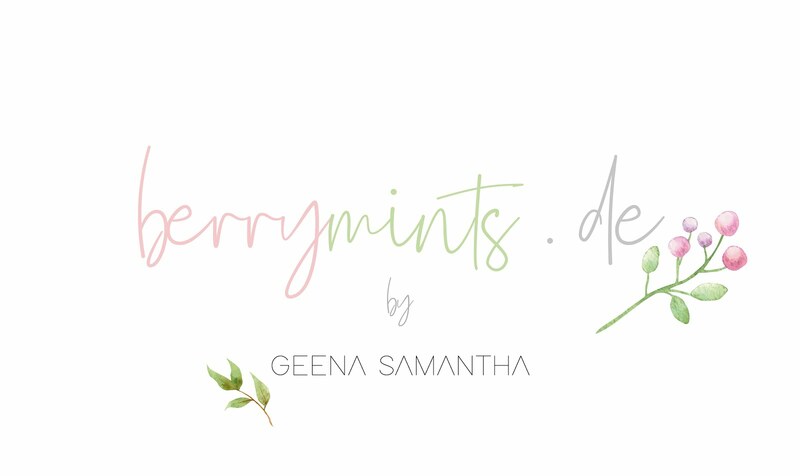 Mit meiner Huda Beauty Desert Dusk Palette bin ich auch zufrieden. Die Obsessions Paletten habe ich noch nicht probiert.